4. Throw under the grill for about 5-10 minutes or until golden brown. 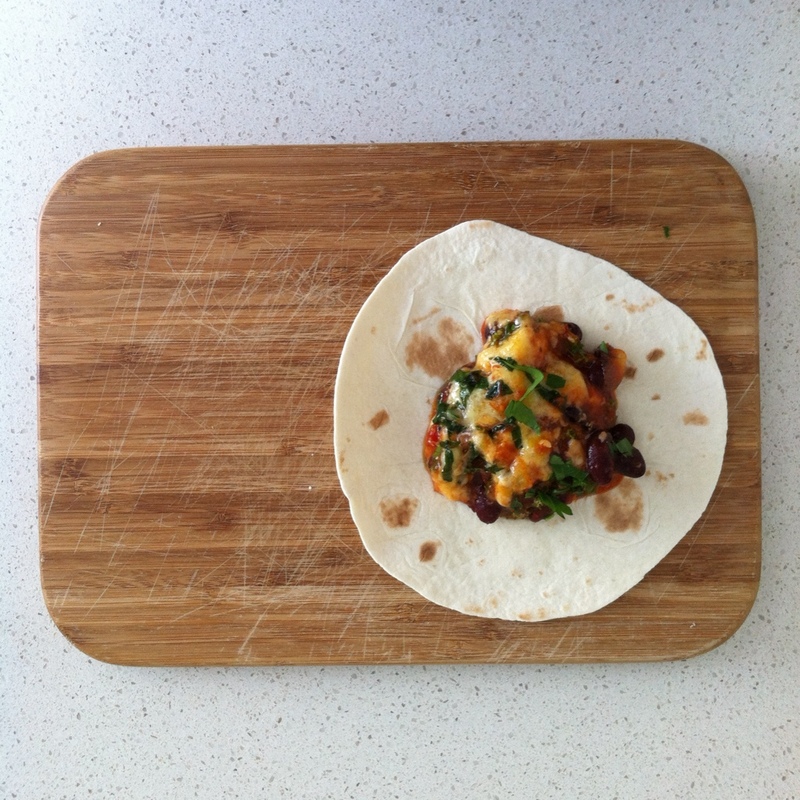 Dip in some corn chips, scoop some into a taco or fold some up into a tortilla. Regardless, it’s not going to last long! 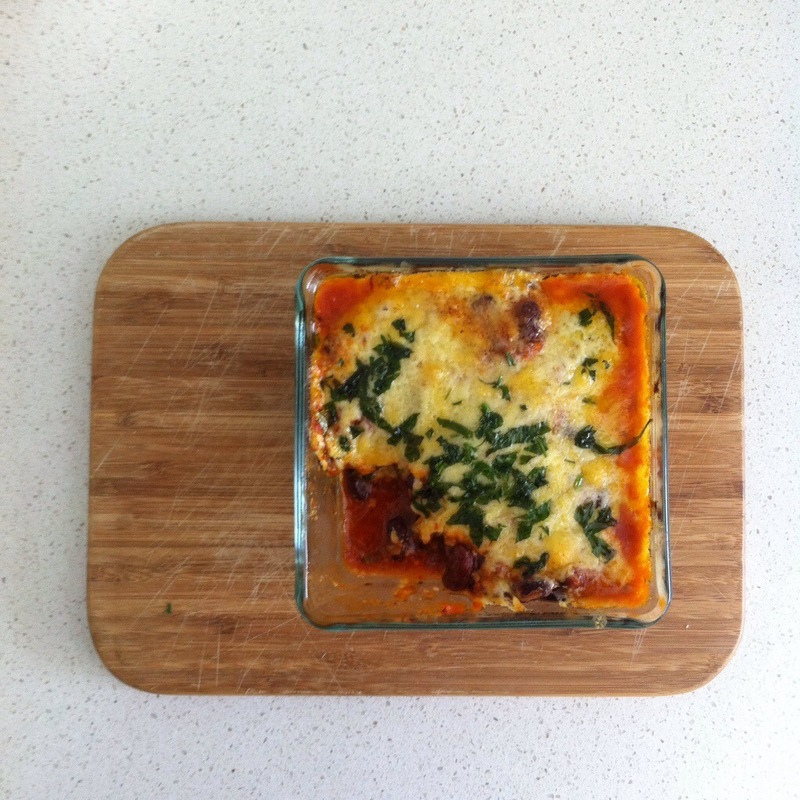 This entry was posted in Recipe and tagged cheese, cheeseaddict, dairyfree, iqs, kale, kidneybeans, meatfreemonday, mexican, refinedsugarfree, tortillas, vegetarian by 6 Clean Ingredients. Bookmark the permalink.